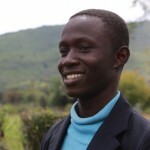 Evans graduated from Baringo High School in 2014 and currently attends Laikipia University. Evans may be small in stature, but he makes up for it in his cleverness. 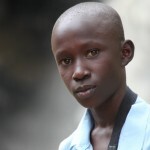 He was top of his class in the Standard 8 KCPE exams and was position one in the five schools in the district. 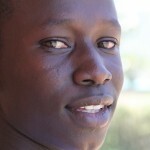 When he’s not studying, he is also the programmer and treasurer for the chapel service at EBCCK. Evans has a twin sister, Rispa.